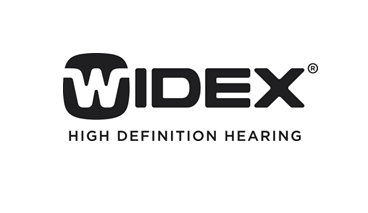 Widex is the first of the three Danish hearing aid manufacturers we feature here. They are renowned for their sound quality and commonly seen as a premium brand hearing aid manufacturer. Their latest hearing aids are the Unique range and for the first time ever, a Made For iPhone hearing aid range called the Beyond. 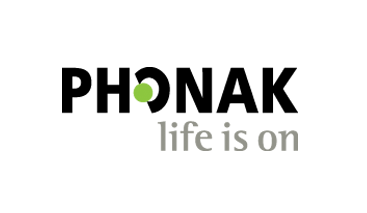 Phonak is a Swiss hearing aid manufacturer and one of the biggest in the world. They are renowned for providing high-quality hearing aids and would also be seen as a premium brand hearing aid manufacturer. They have just recently introduced a titanium in the ear hearing aid and a new range of rechargeable hearing aid models. Oticon is the second of the Danish hearing aid manufacturer in this list and is arguably the biggest hearing aid manufacturer in the world. Their focus is on allowing people to live a life unhindered by hearing loss. Their latest hearing aids are the Opn range. Reviews from users and professionals are excellent. 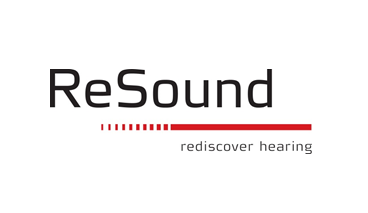 GN ReSound is the third of the Danish hearing aid manufacturers that have become some of the world's biggest suppliers of hearing aid technology. They were first to market with a made for iPhone hearing aid. Their latest offering is the LiNX 3D Made For iPhone hearing aids and they are already generating a lot of excitement. 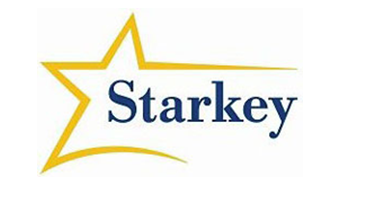 Starkey is an American hearing aid manufacturer who is famous for their custom hearing aids. They offer Made For iPhone hearing aids and now rechargeable hearing aids as well. Their latest hearing aids are the Halo 2, the Muse iQ range and the SoundLens Synergy Invisible in Canal hearing aids. 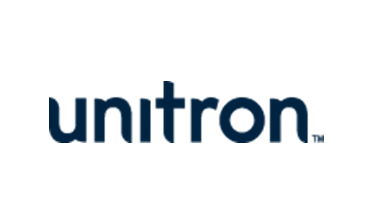 Unitron is renowned for innovation and a strong focus on people, employees, partners and the people with hearing loss that they serve. They say that their true validation is the people they serve and their happiness. Their latest hearing aids are the Tempus range which includes their first ever rechargeable hearing aids and Made For Any Phone devices. As an Independent hearing aid provider, we have full access to the latest and best hearing aids from all of the biggest hearing aid brands. We always ensure that we provide the very latest equipment combined with high levels of care and aftercare. Looking For Hearing Aids in Belfast or Across Northern Ireland?